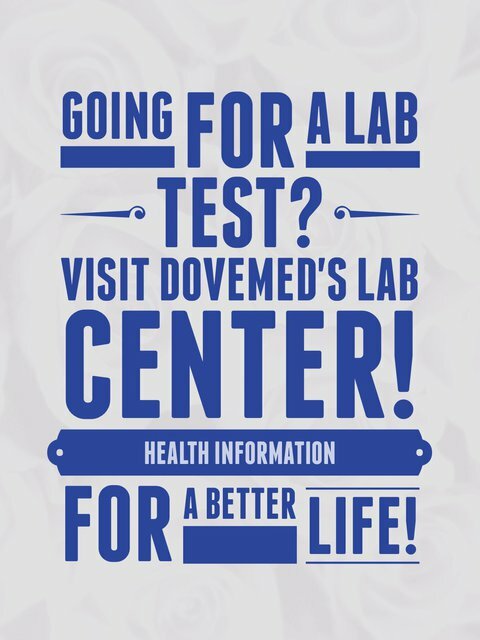 The Influenza Test detects the presence of antibodies against the virus that are circulating in the blood of an infected individual. An appropriate treatment is rendered, depending on the type of influenza that is diagnosed. What are the Clinical Indications for performing the Influenza Tests? How is the Specimen Collected for Influenza Tests? Sample required: Nasal swab or a nasopharyngeal swab. A nasal aspirate is also acceptable. While procuring a nasal aspirate specimen, a syringe filled with sterile saline is injected into the nasal cavity and gentle pressure is applied to aspirate (the use of suction) the nasal washings. Immediately after procuring the specimen, it is placed into a viral transport media, which preserves the virus. If a nasopharyngeal swab is performed, then a special swab is inserted into one of the nasal openings. As the swab is inserted deeper into the nasal cavity, it is rotated. This nasal swab, on withdrawal, is placed in a viral transport medium for further processing. If the testing is done to determine the antibodies developed against the influenza virus, then a blood sample is collected using a needle, inserted into a superficial vein of the arm. Preparation required: No special preparation is required prior to the test. 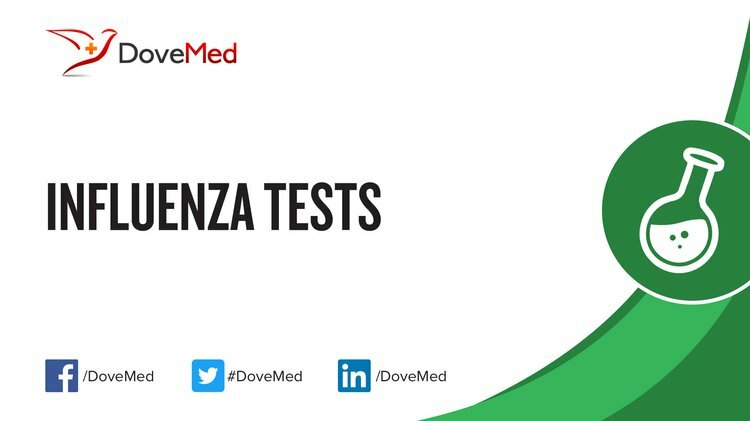 What is the Significance of the Influenza Tests Result?